The Consumer Technology Association (CTA)TM has made several major announcements at CES Unveiled Amsterdam, a tech event bringing together top media, exhibitors and investors to celebrate European innovation and experience a sneak peek of the trends expected at CES® 2019. 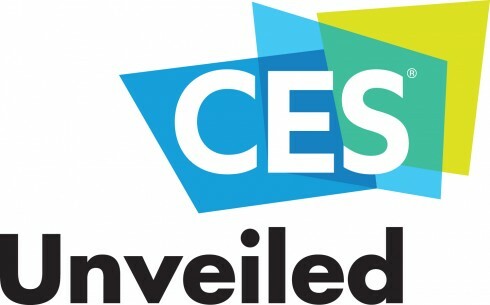 Owned and produced by CTA, CES 2019 will run from January 8-11, 2019, in Las Vegas, Nevada. Announced for the first time at CES Unveiled Amsterdam, CTA’s fourth book Ninja Future: Secrets to Success in the New World of Innovation (HarperCollins, 2019), will be released at CES 2019. In the book, author Gary Shapiro, president and CEO, CTA, explains the evolving technological landscape – breakthroughs underway now and those we can only envision. Drawing on the insights he has gleaned as a martial arts black belt, he covers how businesses and governments can move to succeed in today’s turbulent environment by adopting the mindset of “ninjas”—adapting to technological change to capitalize on opportunities at lightning speed. Shapiro is also the New York Times best-selling author of Ninja Innovation: The Ten Killer Strategies of the World’s Most Successful Businesses (HarperCollins, 2013) and The Comeback: How Innovation Will Restore the American Dream (Beaufort, 2011).